Established in 2005, Électricité de Madagascar (EDM) provides standalone renewable and hybrid power generation systems, energy maintenance, powerplant protection solutions and backup energy supplies. EDM has built a nationwide presence, with facilities in 16 communities. – Developing renewable energies and helping the country be more energy efficient. – Enhancing security of energy supply for businesses, with equipment, training, communications, etc. 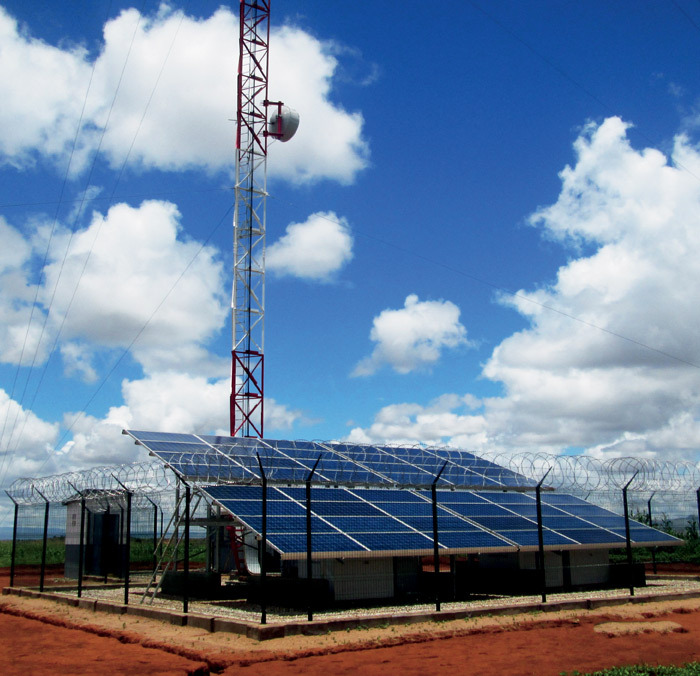 – Improving energy availability for Axian’s telecoms infrastructure, with installation of solar power and backup generator systems for off-grid sites, plus on-site energy maintenance services for Telma and TOM sites (preventive visits and faster response to problems). In June 2015, EDM achieved ISO 9001:2008 accreditation for its energy system integration and installation business, following an audit by SGS. 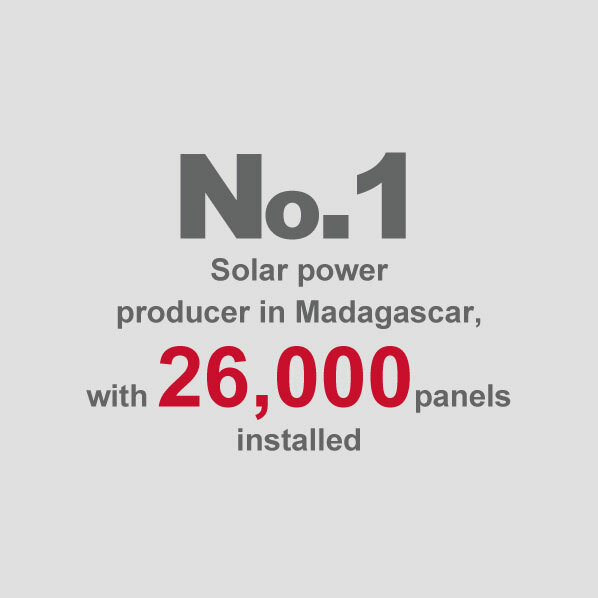 With this certification in place, we are pursuing our goal of providing energy for everyone — a prerequisite for sustainable economic development in Madagascar. – Continuously improve energy availability, quality and security of supply. – Expand the use of digital technologies (tracking, reporting, real-time monitoring of usage, etc.). – Achieve certification for EDM Academy training programs.